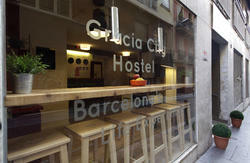 We guarantee you a perfect stay in Barcelona. That's why, each room has a private bathroom either within or outside of it, a luxury in the Inns today. Bedding and all the utensils to make your stay at the hostel as comfortable as possible is provided. 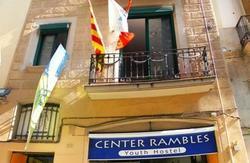 Each room comes along with bed clothes, air conditioning, heating , personal bathroom with shower, hair dryer and everything you need to make special your stay in Barcelona . Living room with kitchen, micro-waves oven, dish washer and fridge. Moreover this area is furnished with tables and American bar. Free Hostels Barcelona has a relax area decorated with comfortable sofas, Tv, Dvd, videogames and computers. A warm and cozy place that allows you to make friendship by reading a book, by watching movies or sport matches with people from all around the world. From train station Sants : We are just 5 minutes walkig. From Barcelona Airport - El Prat : You have many options to transfer you from the airport to the city. 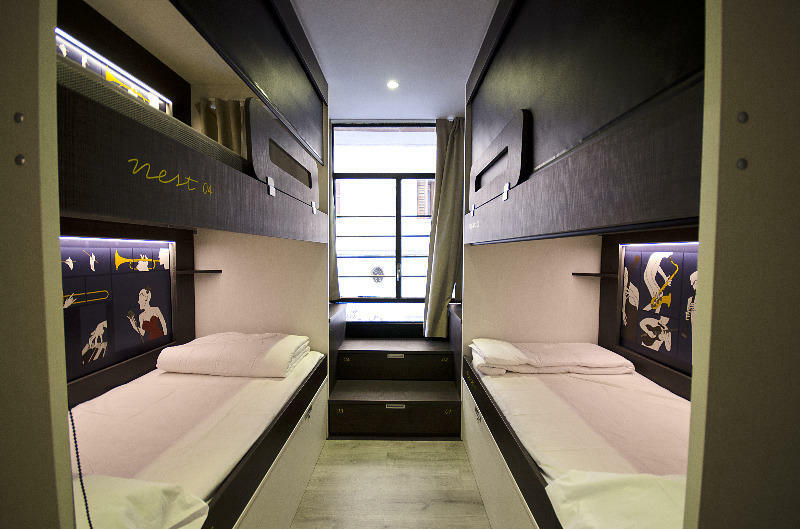 The cheapest is the ' Aerobus ' a bus service for less than € 10 - . Leave you in Plaza Catalunya in 20 minutes. 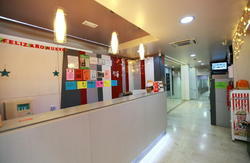 From there take the red subway line ( L1 ), direction Hospital de Bellvitge and get off at the sixth stop (Sants) . From there, as explained above, you are just 5 minutes walking.